"Wow! The devastating satire on the failure of the American dream just LEAPS out of the screen at you!" 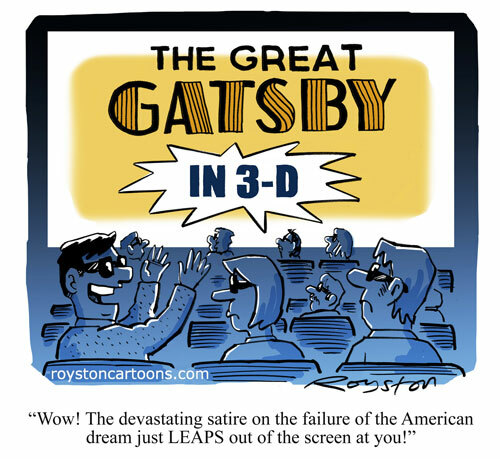 I haven't seen the new Gatsby, but I'm baffled by the idea of it being in 3D and I'm wondering if they have put in some kind of aerial chase scene. Every film I see with my kids has a scene, or several, involving falling from planes or climbing cliffs, cranes etc. It's getting old. 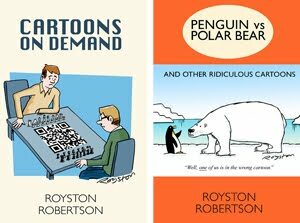 This can be seen in glorious 2D in the new issue of Prospect magazine.